We are an affiliate of the Society for Human Resource Management located in Pierre, South Dakota. Whether you are new to the HR field or have many years of experience, we are a local starting point for networking, information, professional development and continued support of excellence in Human Resources. Central South Dakota SHRM is a local chapter of the national Society for Human Resource Management (SHRM). 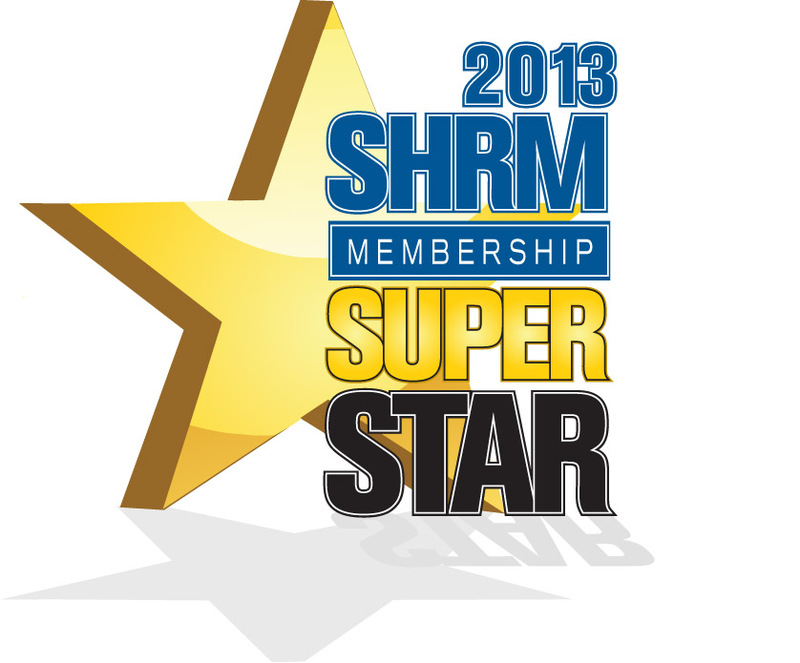 We are the only local chapter in SD that is 100% certified which means all of our members are members of national SHRM. New members from the human resource professional community are always welcome. 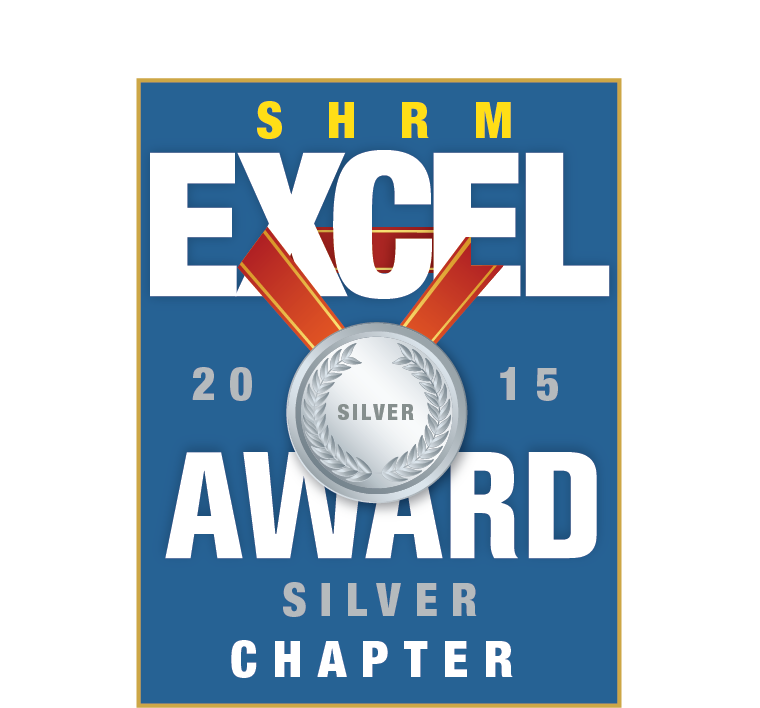 Central SD SHRM has been awarded with Membership Superstar status for 2013, Membership Star Status for 2014, and the EXCEL Silver Award for 2015! The Society for Human Resource Management (SHRM) in Alexandria, VA has awarded the Merit Chapter designation to the Central SD SHRM for its scope of work in perpetuating and supporting the mission of the organization in 2008. The Society for Human Resource Management (SHRM) in Alexandria, VA has awarded the Honorable Mention designation to Central SD SHRM for its scope of work in perpetuating and supporting the mission of the organization in 2006 and 2007. The Society for Human Resources Management (SHRM) in Alexandria, VA has awarded the Superstar Membership Distinction to Central SD SHRM for its continued membership efforts in 2008. “This recognition is a distinct indication of the chapter’s successful partnership with SHRM to serve the networking and professional development needs of human resource professionals and to the advancement of the human resources profession” noted Pamela J. Green, SPHR, Chief Membership Officer for SHRM. The Society for Human Resource Management (SHRM) in Alexandria, VA has awarded the Chapter Champion designation to Central SD SHRM. This special honor recognizes the support to the SHRM Foundation for 2010.